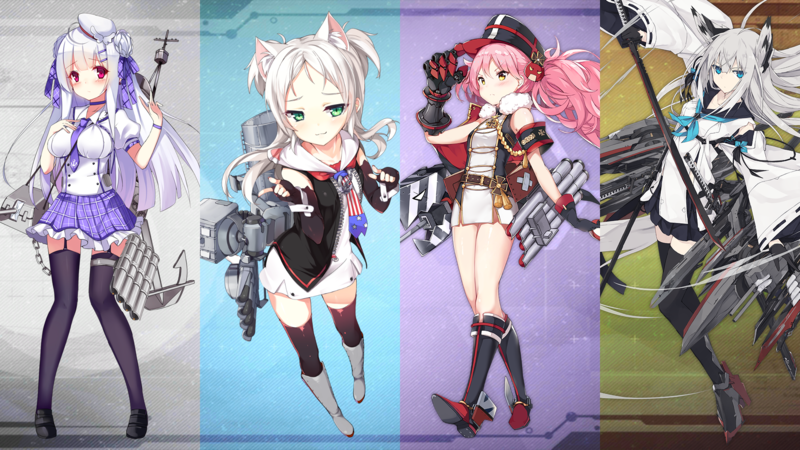 Between USS Laffey, HMS Javelin, and the other destroyer, we take a deep look at the strengths of each candidate. 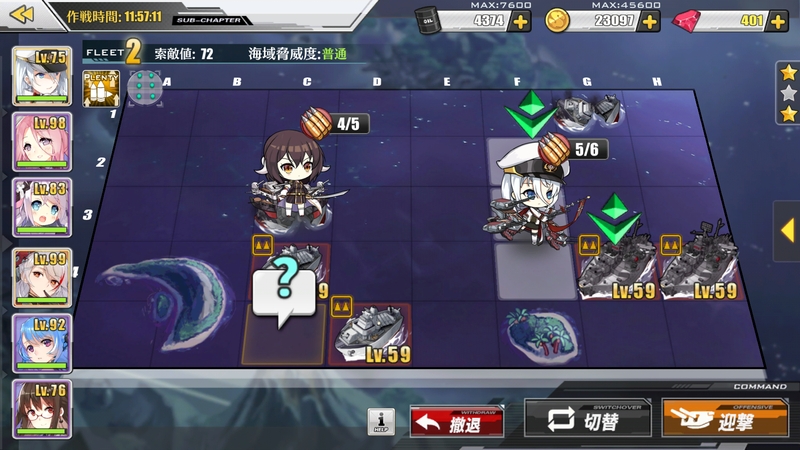 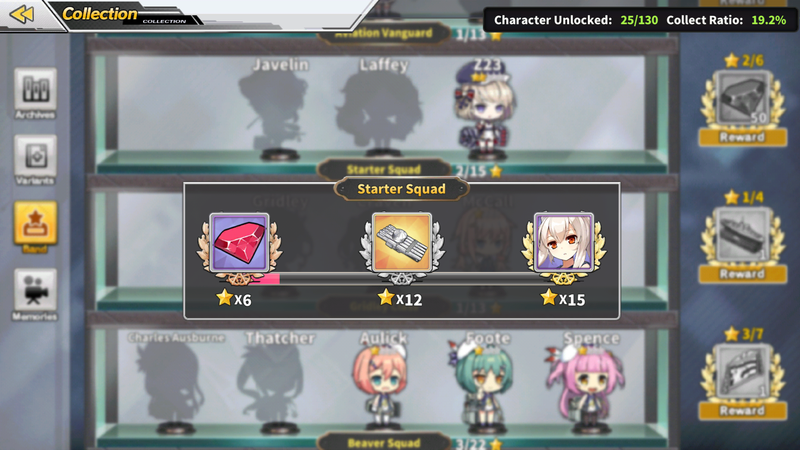 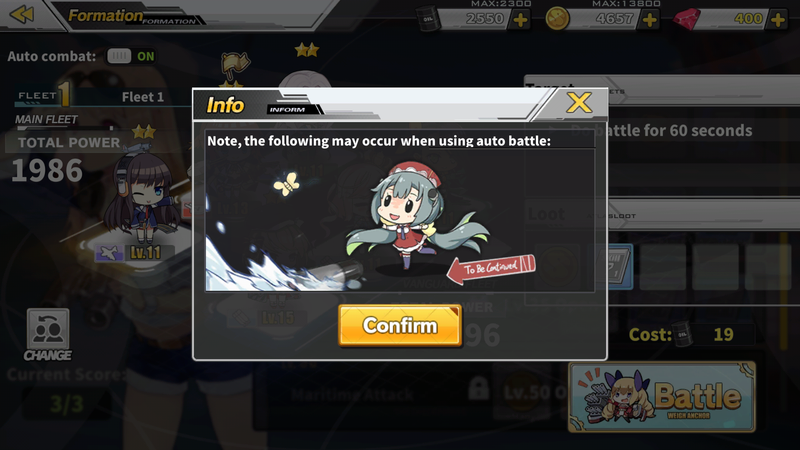 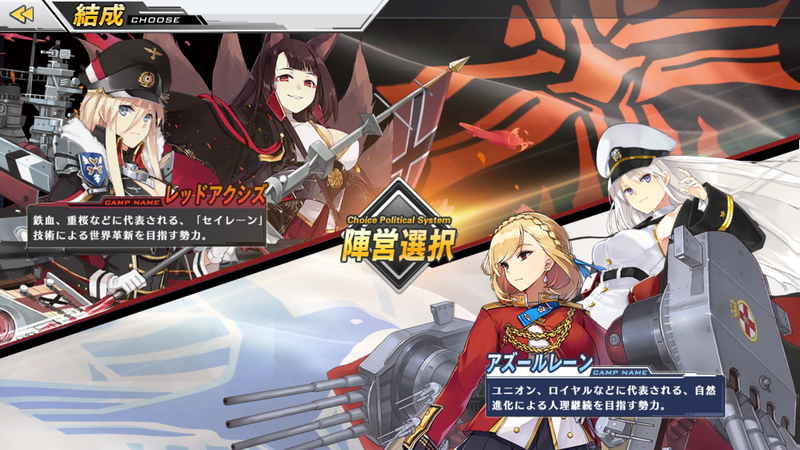 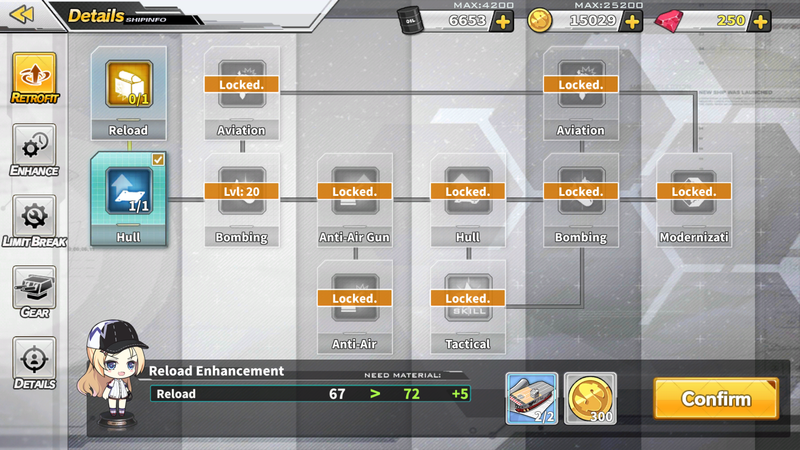 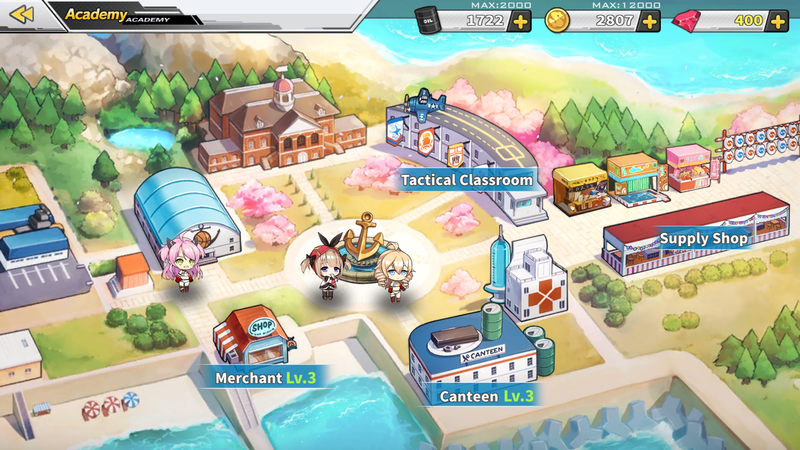 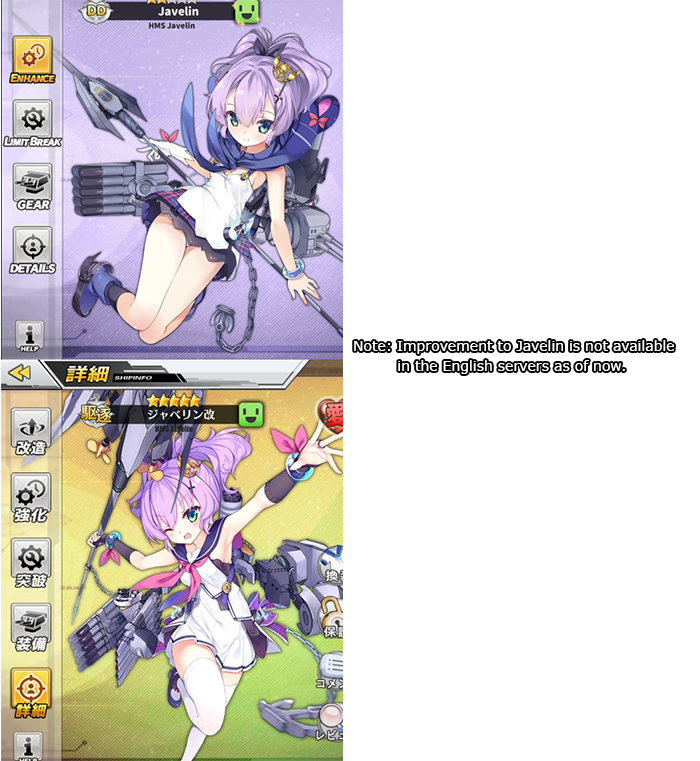 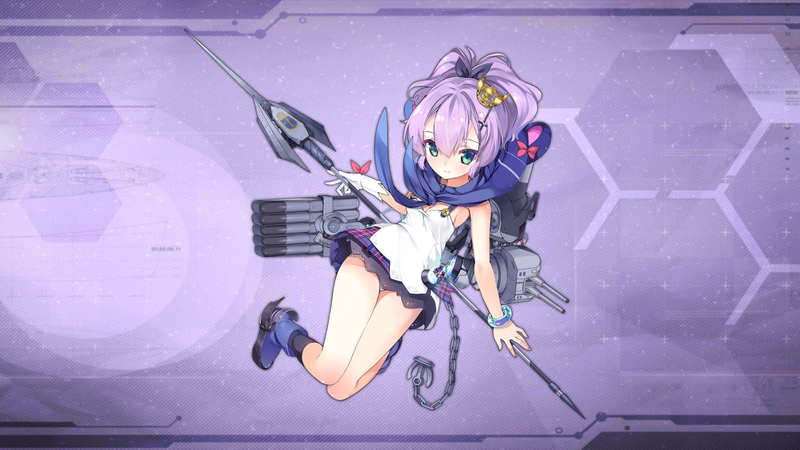 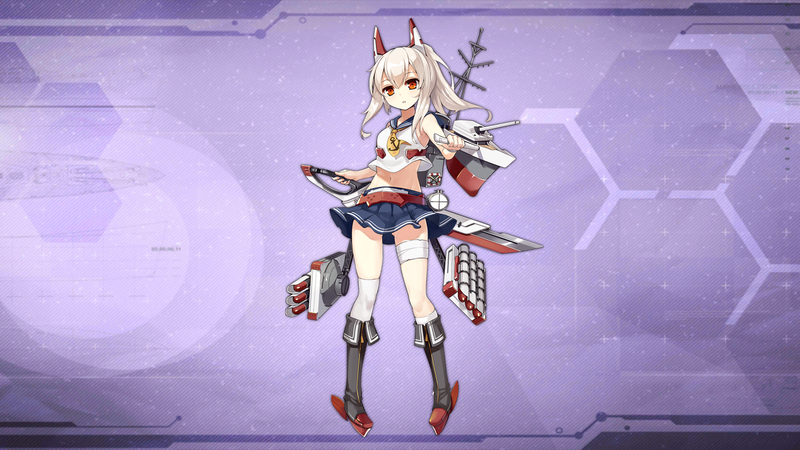 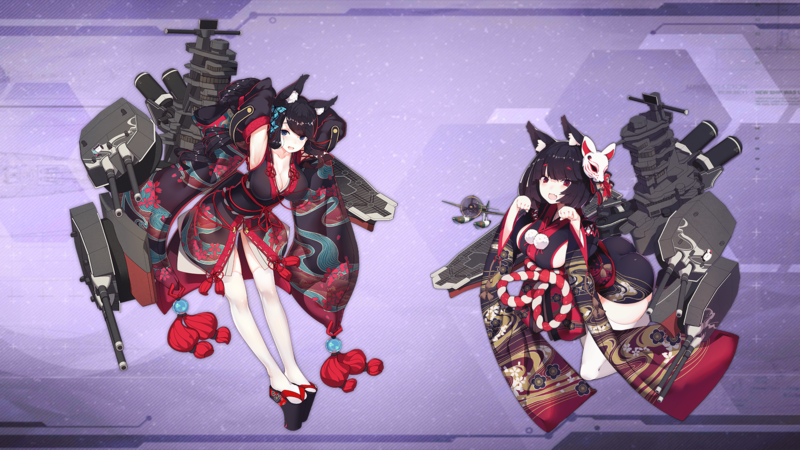 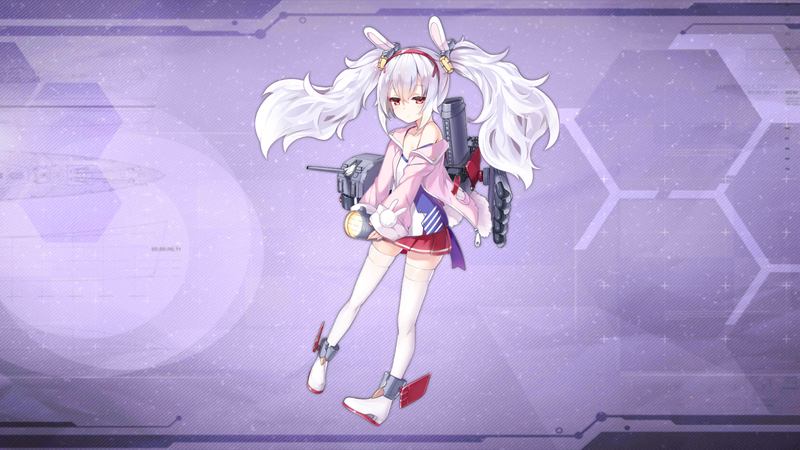 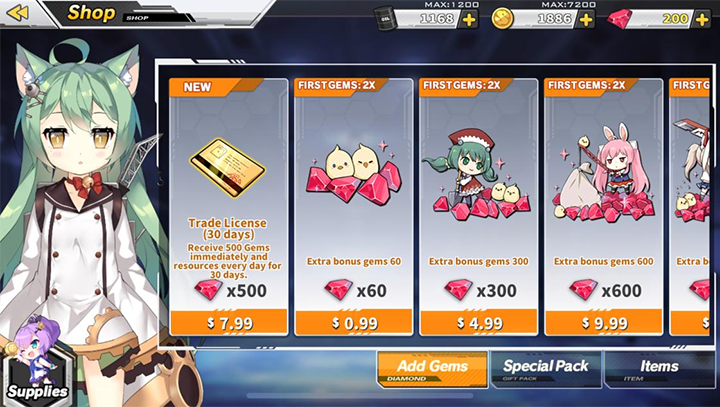 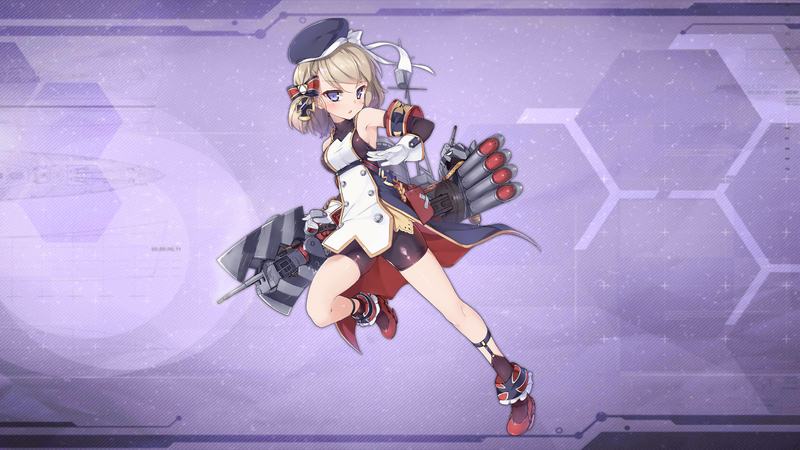 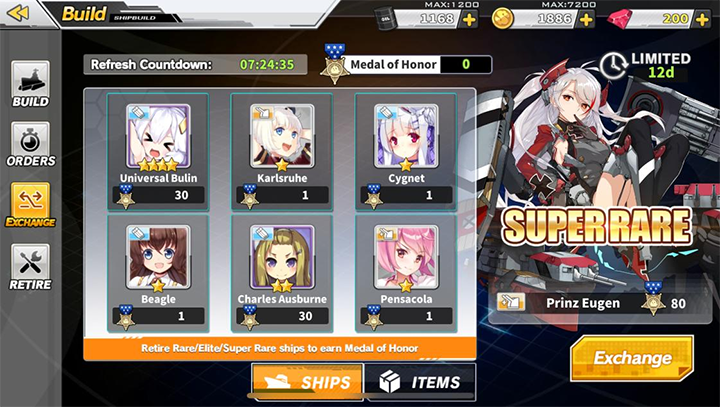 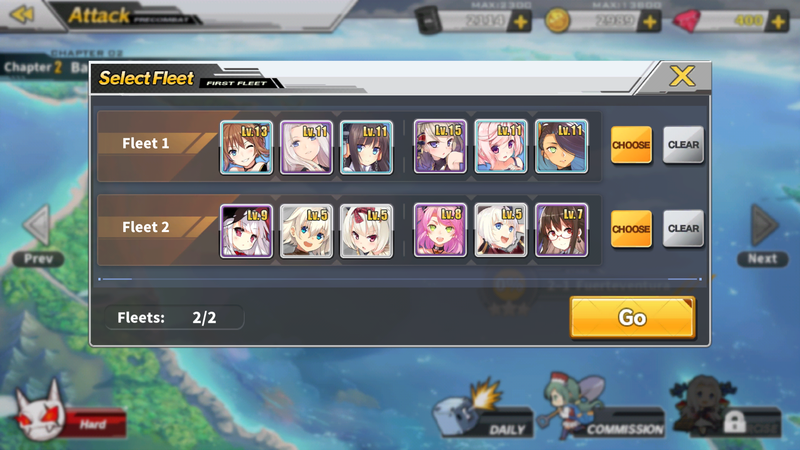 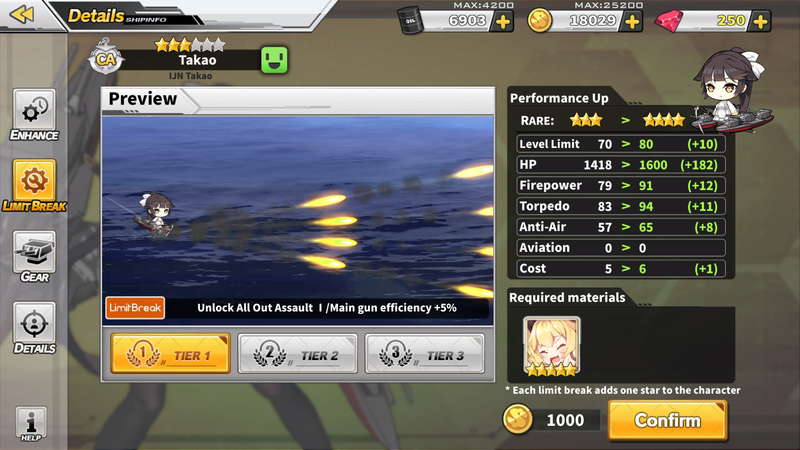 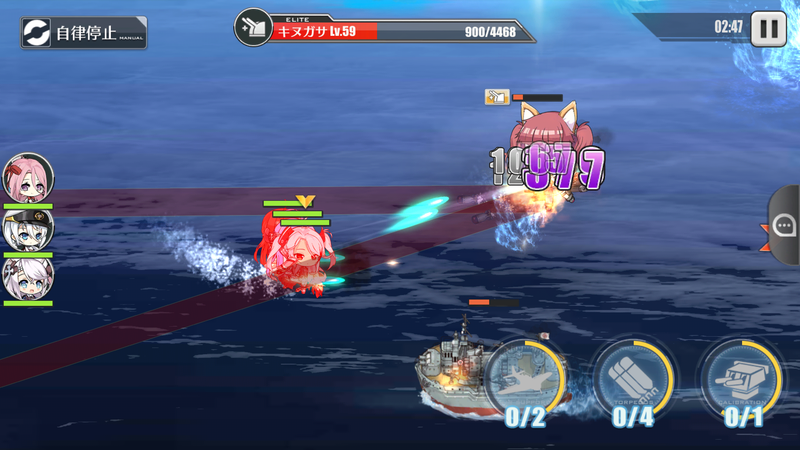 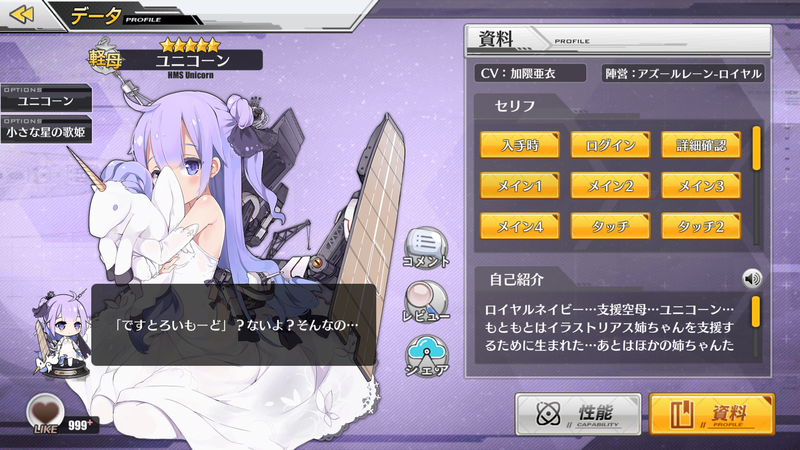 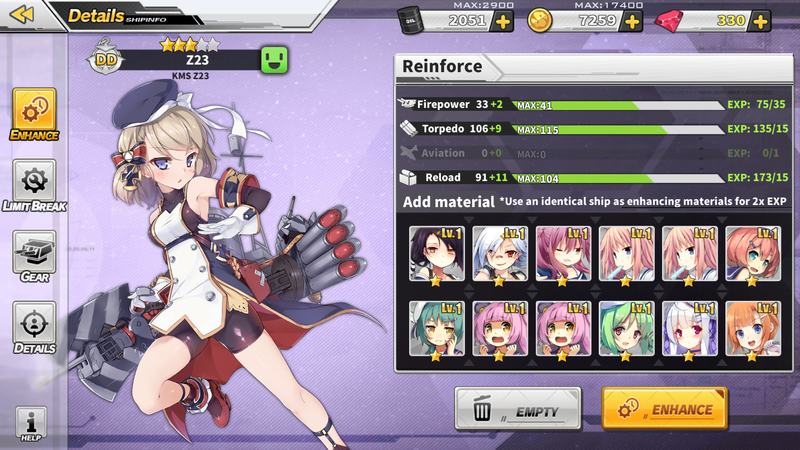 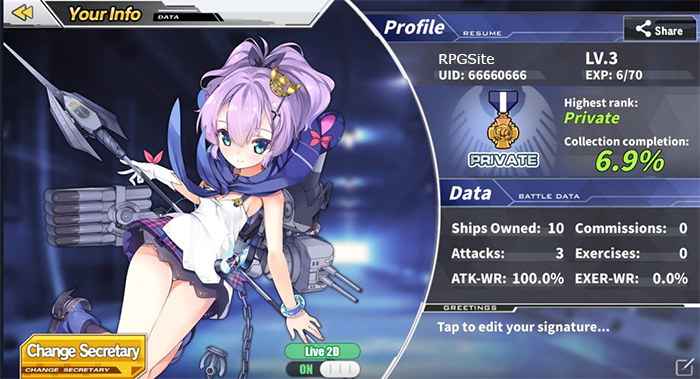 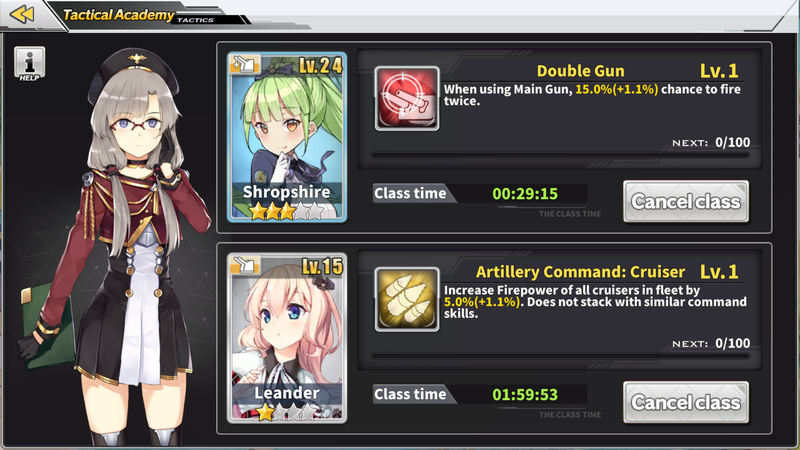 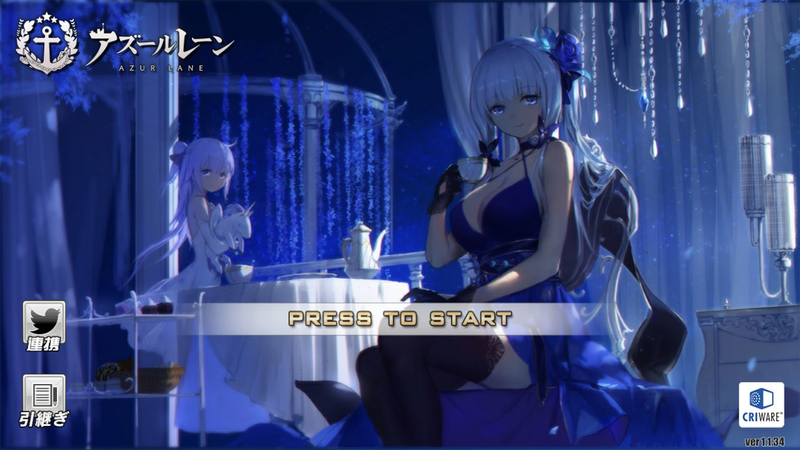 Learn about the mechanics of Azur Lane so you can optimize your time and gameplay. 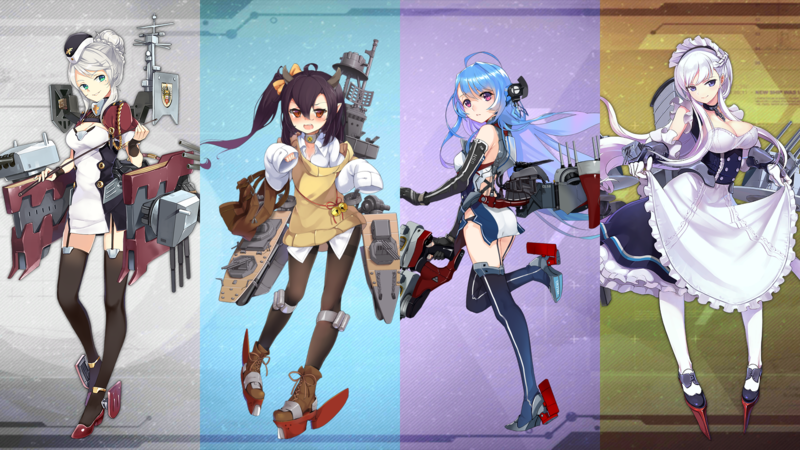 We take a deep look at how this mobile shipgirl game can define itself as more than just a Kancolle lookalike. 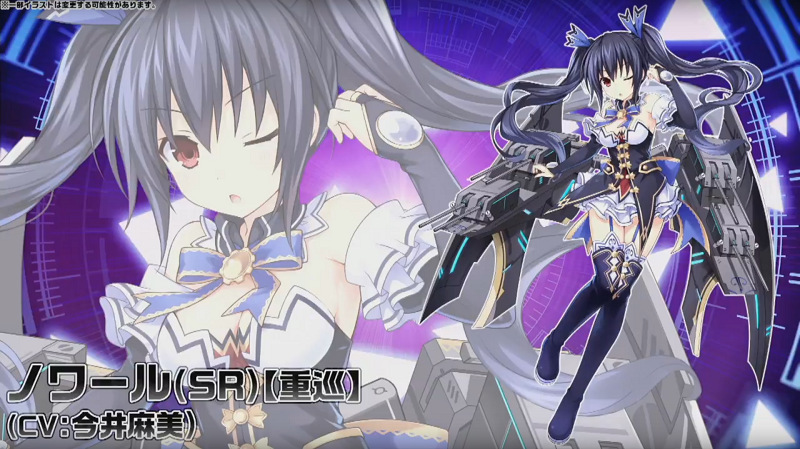 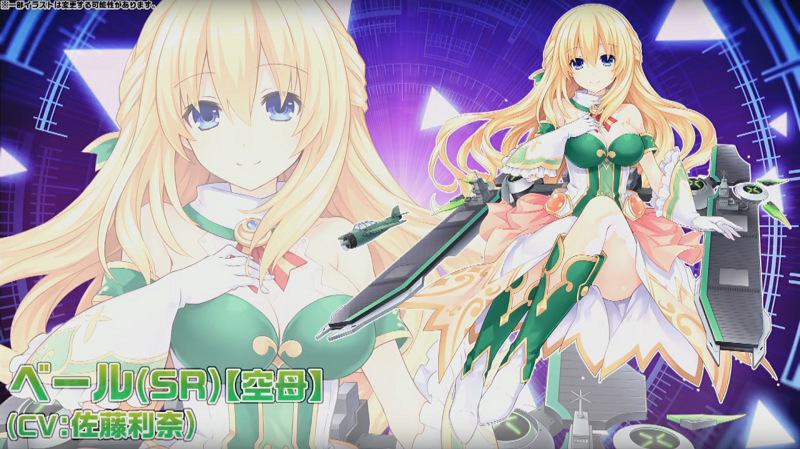 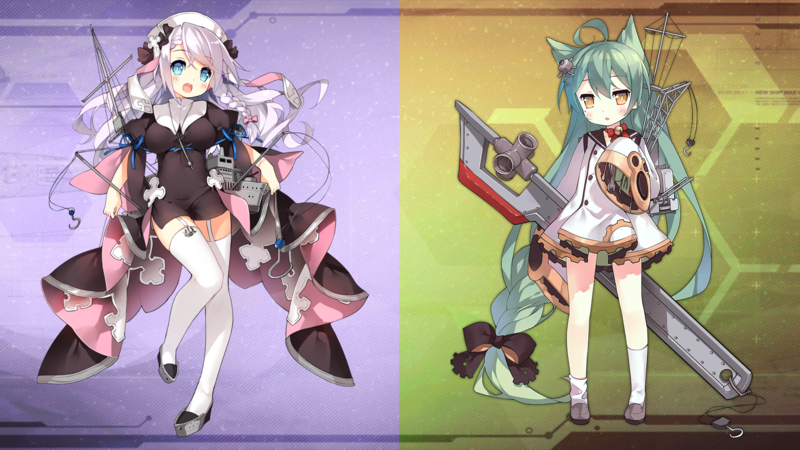 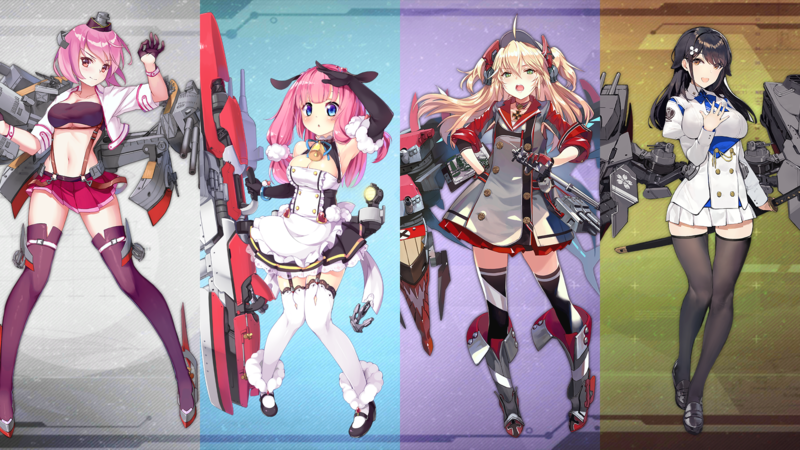 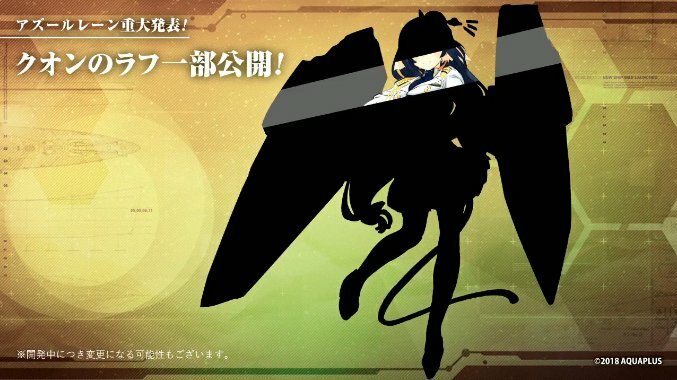 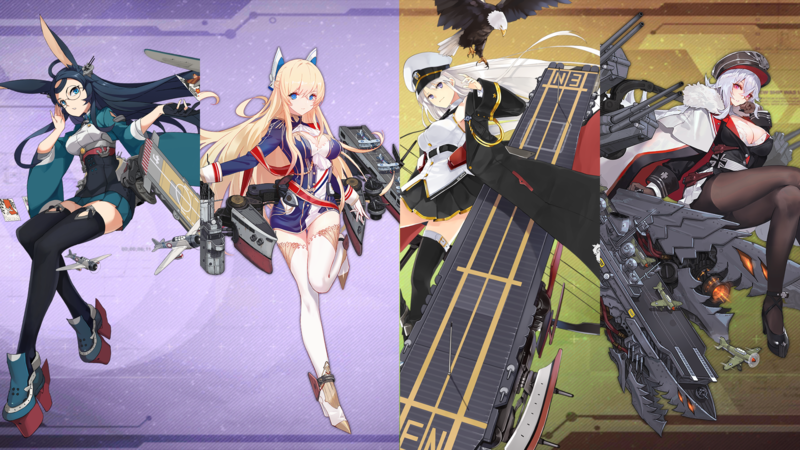 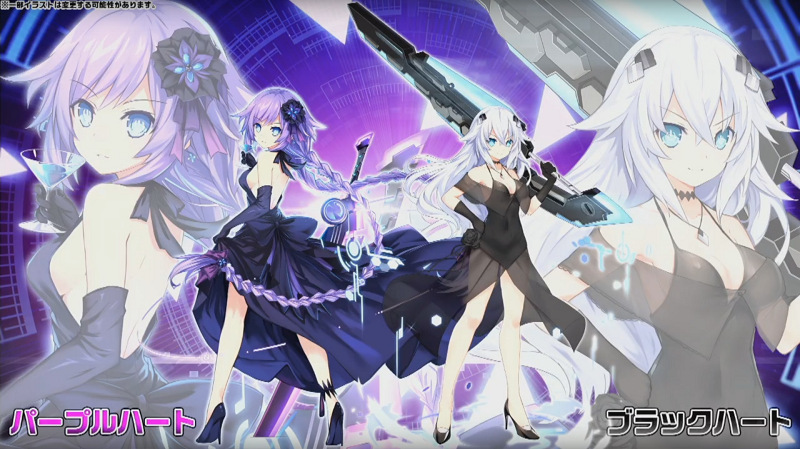 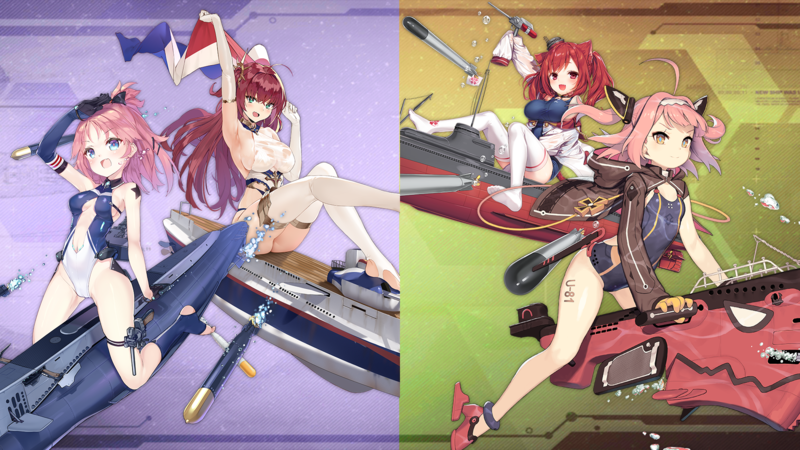 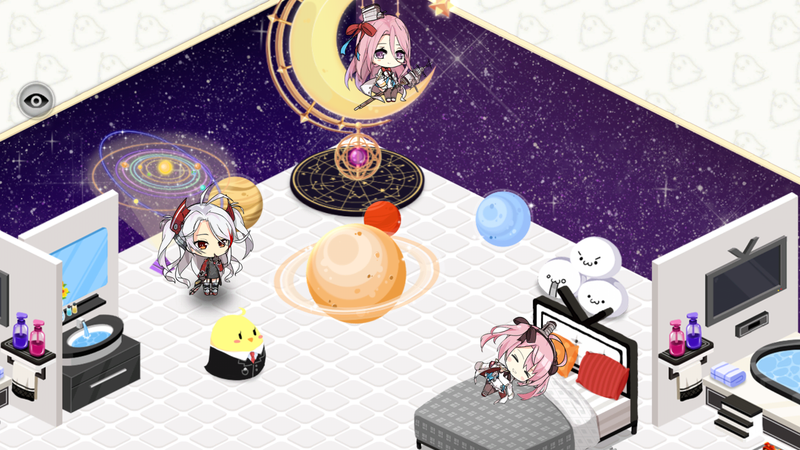 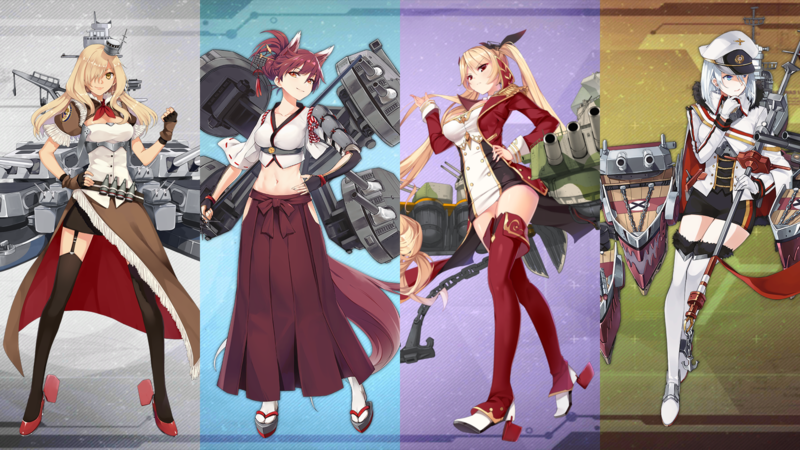 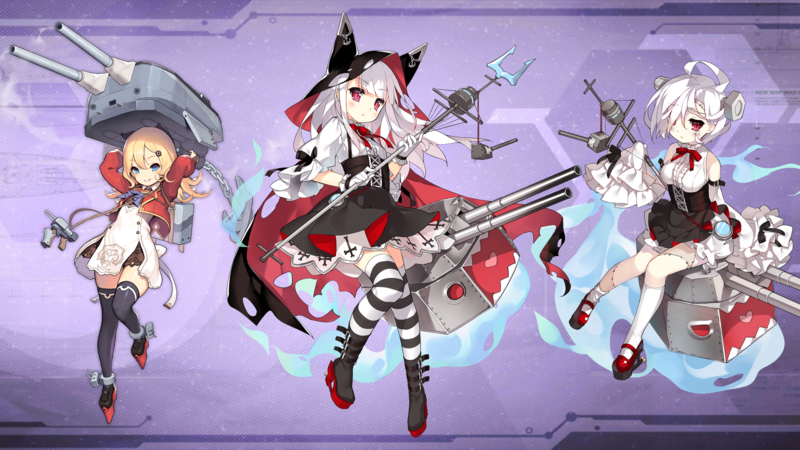 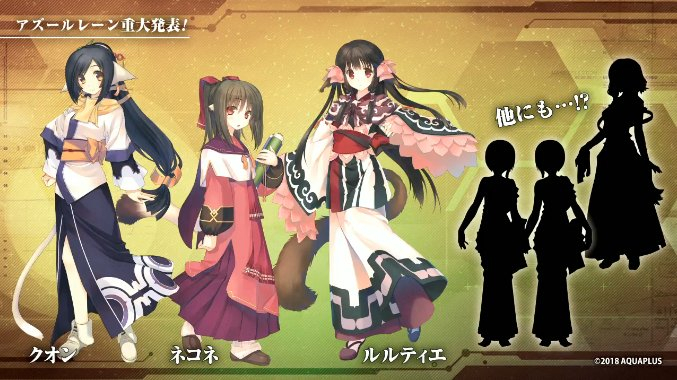 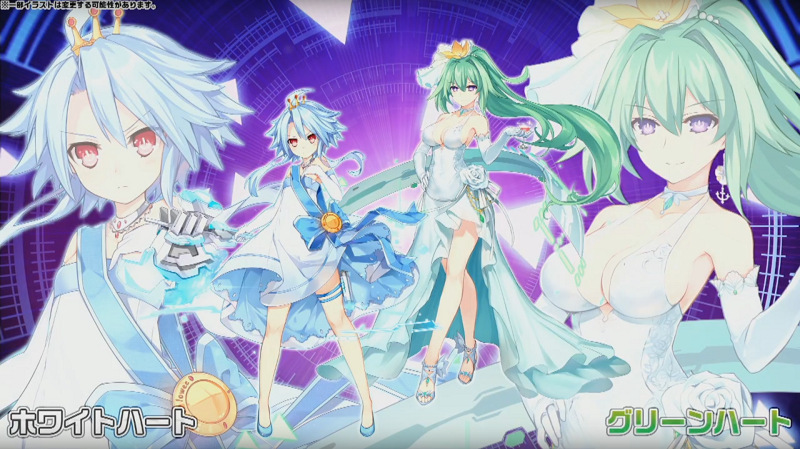 Kuon, Nekone, and others will appear in the popular mobile game while donning ship equipment. 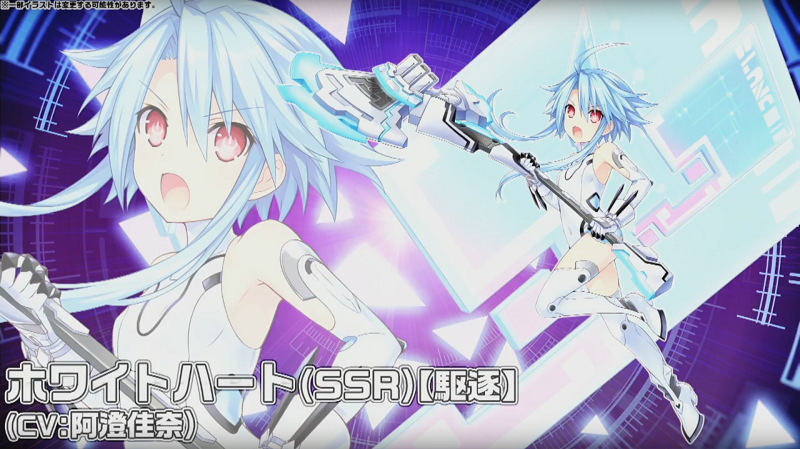 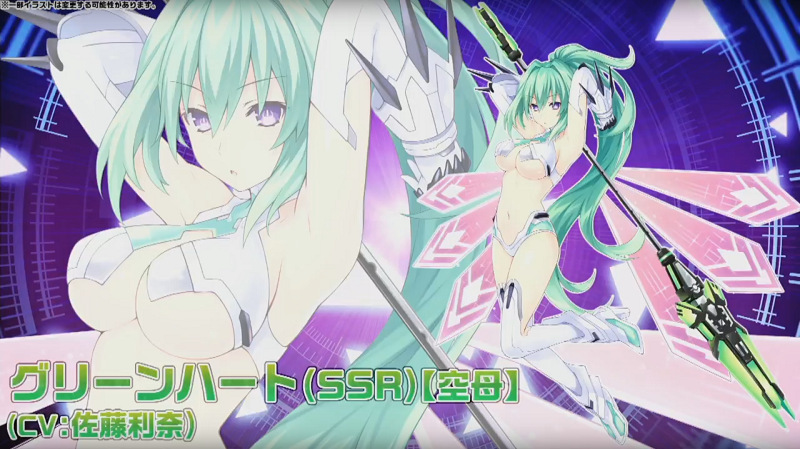 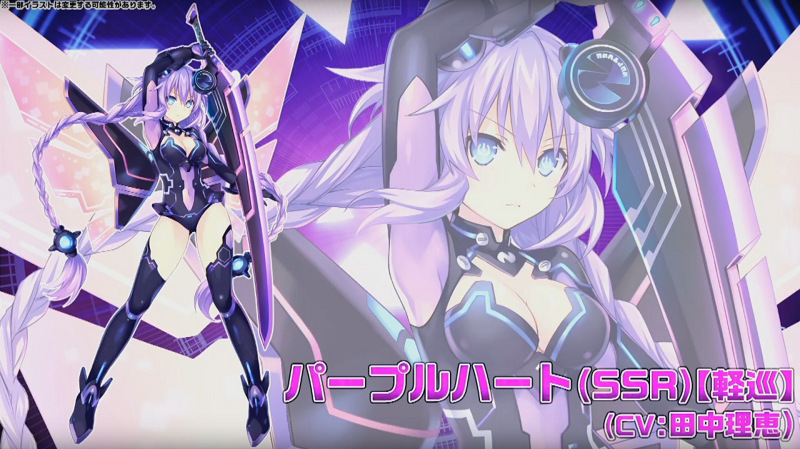 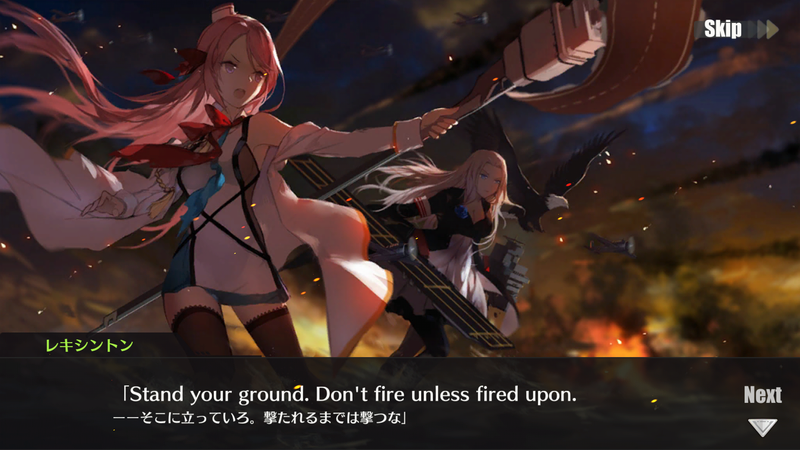 A longer trailer of the English version has also just been published. 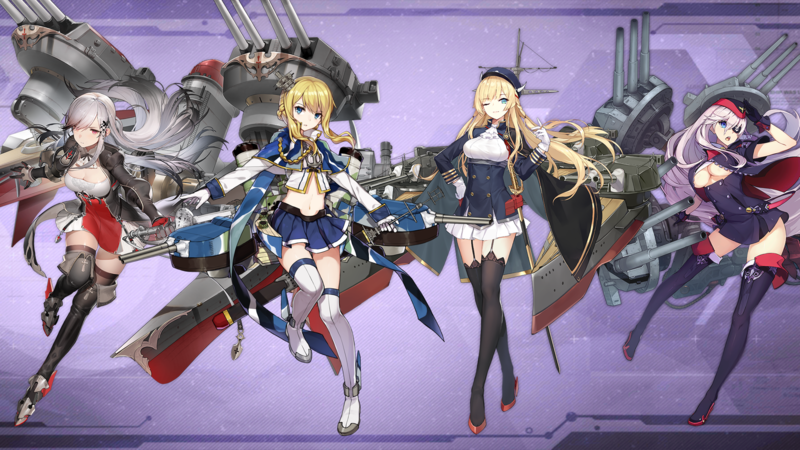 There is also a pre-registration event ongoing right now, which may reward USS Yorktown and more. 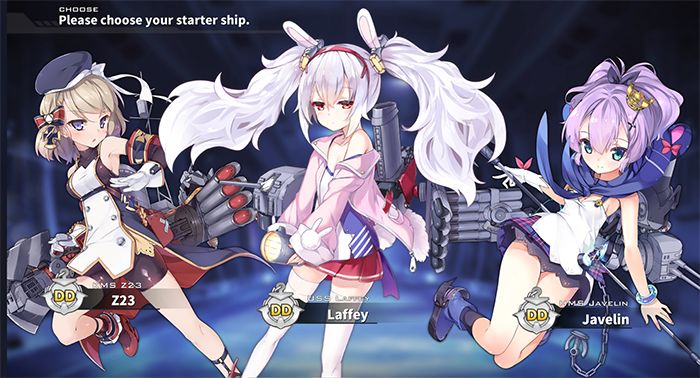 The mobile shooting RPG shipgirl game highly popular in the East is finally heading to the West. 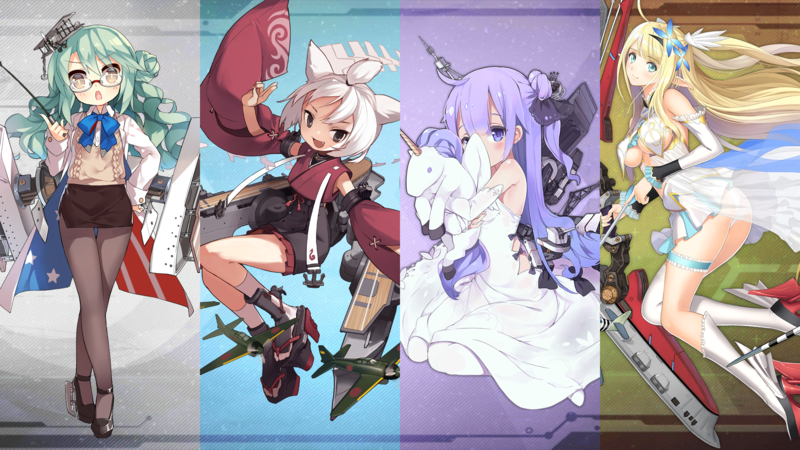 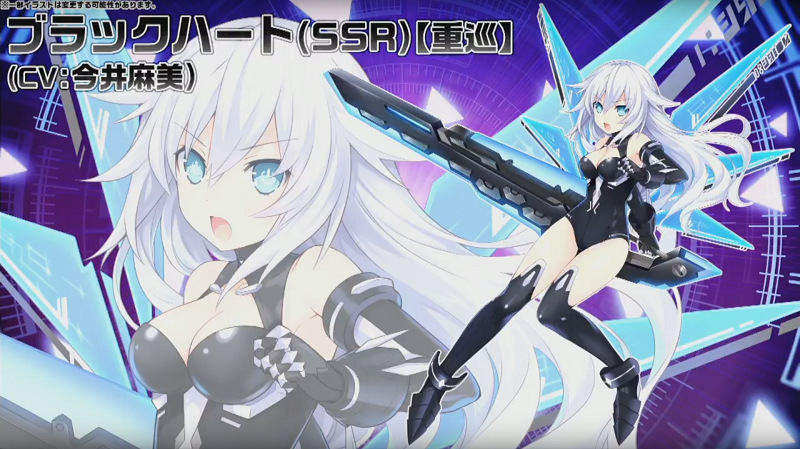 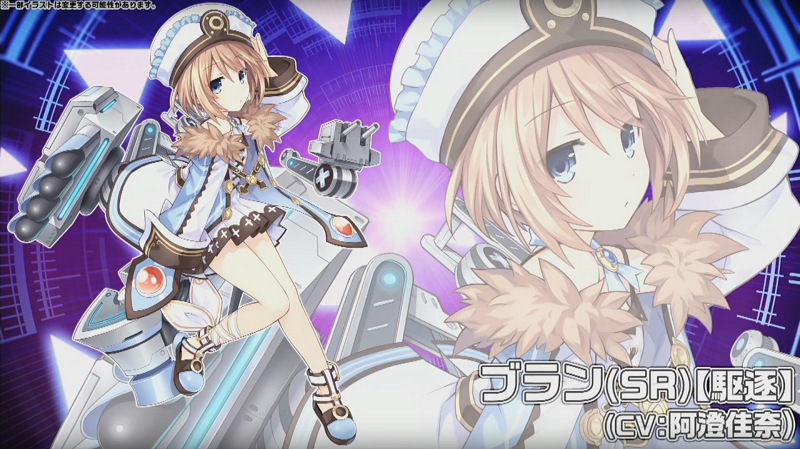 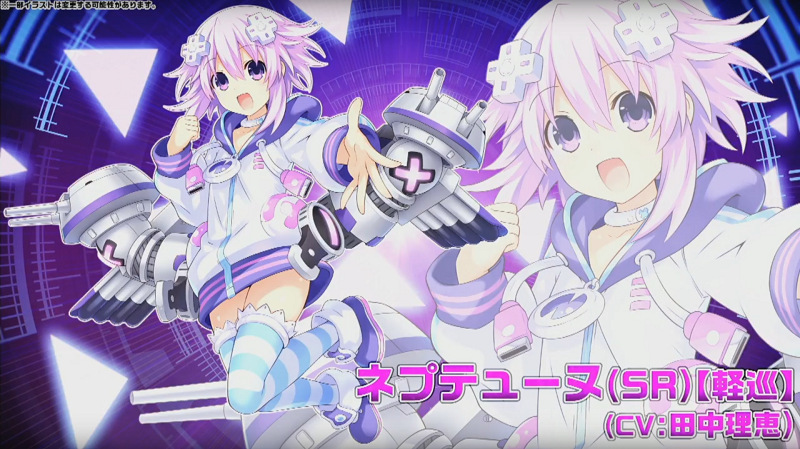 The four goddesses will be making their way into the famous mobile shipgirl game.